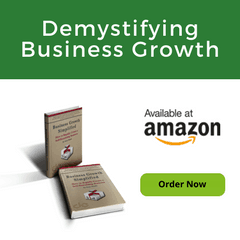 What is Your Business Growth Stage? 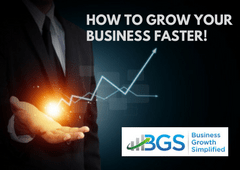 Let’s take a brief look at what you should generally expect in each business growth stage. Goal: Get monthly cash flow to the point of consistent breakeven. You might think that the foundation business growth stage is the same as the startup stage for a company. But in fact, there are many businesses that have been around a long time and still cannot break even month to month. 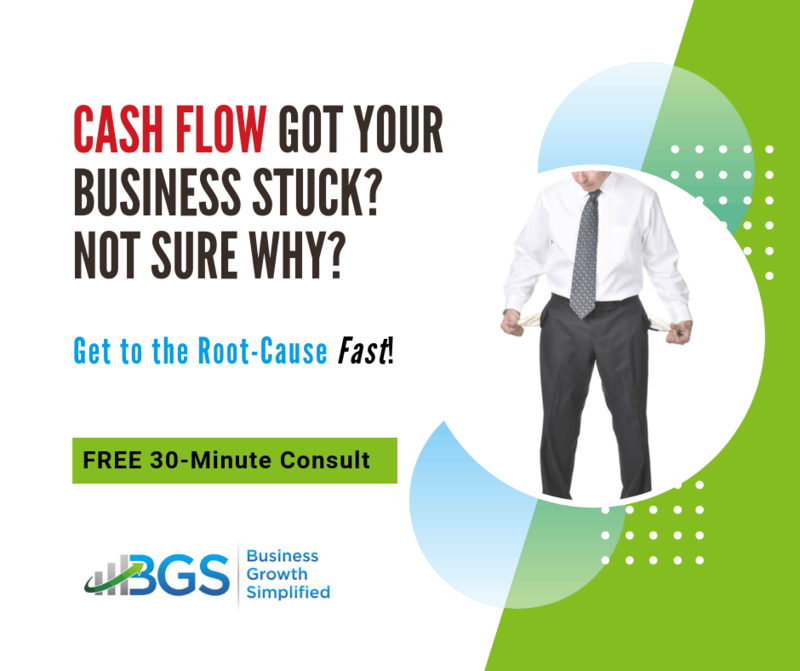 Businesses in the foundation stage need better owner leadership and company management focused on creating consistent monthly cash flow. Later you’ll learn about strategies to help you get out of the foundation stage and move on to making real profits. Goal: Consistently achieve owner-established profit requirement. 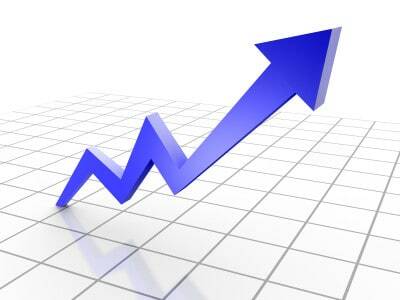 The shift at this business growth stage is moving from just breaking even every month to real profitability. 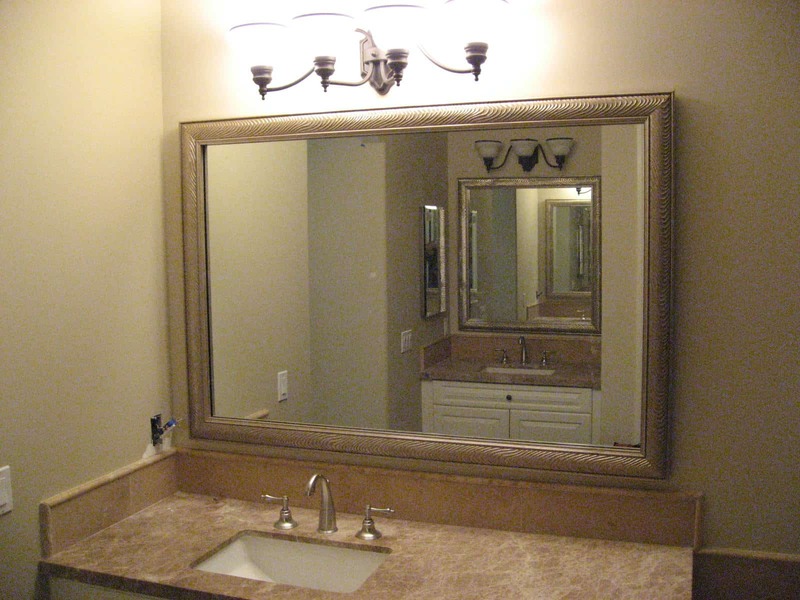 As an owner, you have invested time, money, and hard work into your business. Now, you need to begin getting a return on investment (ROI). You need to go beyond just making enough to keep the doors open! 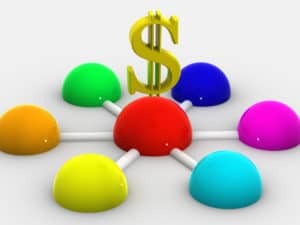 You must begin expanding the systems created in the foundation stage to consistently meet the profit requirement you have set for your business. Notice it’s a profit requirement, not just a goal! That’s because to become independent and financially free, you need a certain amount of income. The business’ net profit must generate it for you. Goal Path A. Sustain the business’s success created to this point. Goal Path B. Rapidly grow the business to a large corporation. When you achieve the self-sustainability stage, your business consistently generates a profit without you. This is what give you the independence and financial freedom to choose your next goal. Sustaining success means you choose to let your business run itself. It will stay the same size until you are ready to act on your business succession or exit plan. Rapidly growing means you choose to grow your business into a large corporation with the help of an executive team. But beware, this is where many owners get mired between self-sustainability and survival. In fact, many owners think they are in self-sustainability stage when they are actually still in survival. So how do you know if you are firmly in self-sustainability? 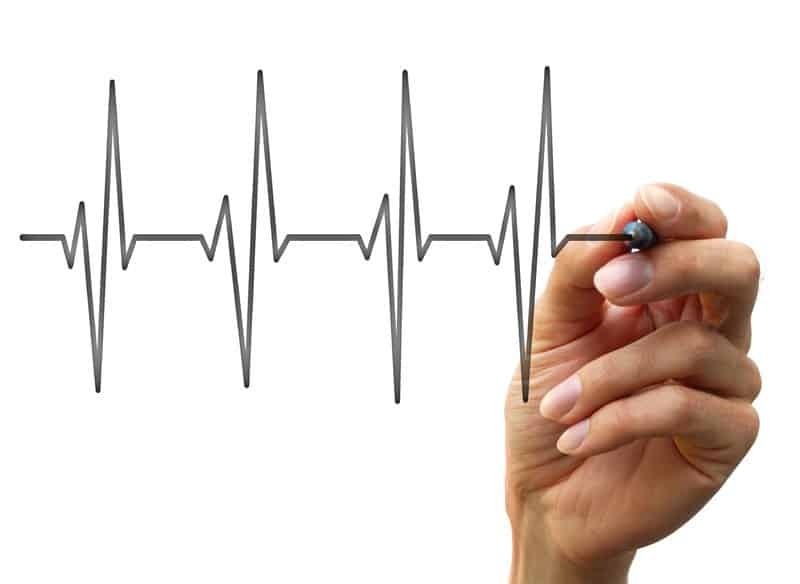 Take the self-sustainability litmus test. Litmus test: Does the business consistently generate profit without your intervention? If your answer is “Yes,” then your business is self-sustainable and has real value because it is running on its own. If your answer is “No,” then your business is stuck in the survival stage. This is because it relies on you. You have to get up every day and “go to work” to make sure the business consistently generates a profit. Being stuck in survival has consequences. You still have a job. It it will be difficult, if not impossible to do what you really want to do. 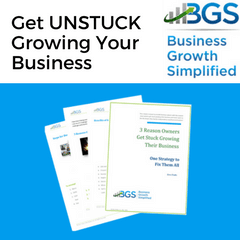 Often business owners get stuck here because they think they must work it and stay the same size until they are ready to act on succession or an exit plan or to move to rapid growth. Goal: Assure that growth does not outpace assets, resources, and systems. 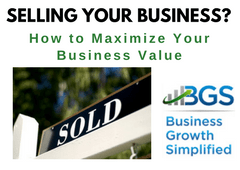 In this business growth stage the owner decided to grow the business into a large corporation, as opposed to disengaging and keeping the business the same size. Self-sabotage is a problem in the rapid growth stage. Many business owners started their business to get out of the corporate grind. Being part of the corporate grind means you are a cog in a self-sustaining system because you are serving in some kind of operational role. It stands to reason, that if you continue in an operational role in your business, then you’ve created your own corporate grind and your own place as a cog. In the rapid growth stage, large sums of capital are needed as the business takes on more and more customers. Therefore, this business growth stage requires more people, equipment, and materials. The resources needed to service these new customers seems ever expanding. 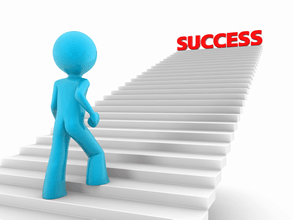 Properly executed, in this business growth stage a small business becomes a big company. If not managed properly, this stage can be the death of a company. Yet many business owners resist and sabotage rapid growth efforts by refusing to give up their operational roles. You can combat this problem using DE, Inc.’s Personal and Business Goal Assessment. Goal: To diversify the company by offering related products or services to existing customers or by entering new markets. 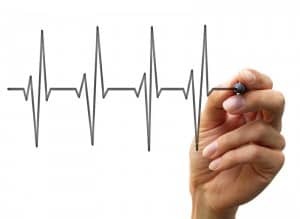 Once rapid growth is achieved a business moves into maturity. The all-too-typical characteristics of businesses in this business growth stage are big and lethargic. The business again reaches a plateau. Saturated market or ill-prepared management team’s can kill the business’s growth. Businesses in the maturity stage often cannot react to major shifts in the market. This is another way business die here. But, well managed businesses in this stage begin to diversify in ways that allow the company to continue to grow. Work in the maturity stage is accomplished by moving into other markets or finding related products for the existing customer base. These other markets or products are really other entities in earlier stages of the growth model. So you may see different parts of the business begin working at different business growth stages of model. For example, you might look at new product development as a strategy here. The new product is just another application of the foundation stage. So the growth model can operate at various levels within a business that offers several products or serves more than one market. What is Your Company’s Business Growth Stage? So, based on what you’ve read here what’s your business growth stage? 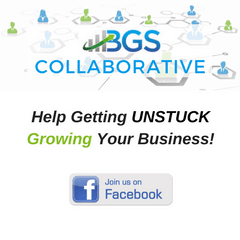 Notice we ask at what business growth stage are YOU and your business? This is because as an owner your business’ growth is a direct reflection of your ability to grow the business! Based on everything DE, Inc. does for its clients and the results we’ve gotten for them for years, this is our basic premise for everything we do. Harvard Business Review papers confirm it. Now DE, Inc.’s approach is based on statistical facts. 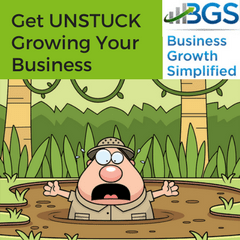 It’s time to take a hard look in the mirror and ask, “why is your business stuck?” If you are serious about growing your business maybe you need to grow yourself first? Remember, the success formula – personal growth, business leadership, life success. In fact, it is the first step in the SPARC Business Growth Framework – complete a personal assessment before you do a business analysis!!! If you’re not ready to go that far. 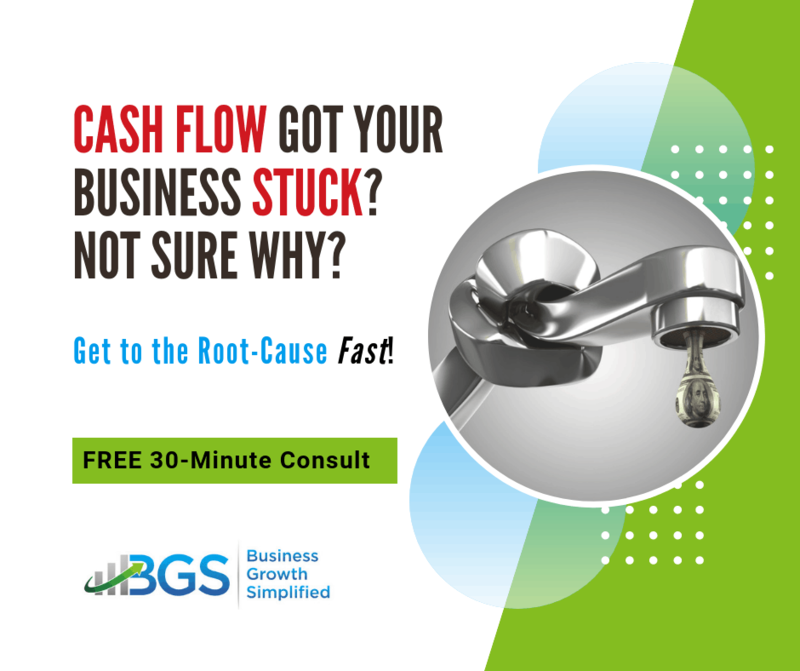 Maybe an assessment of your current business growth stage will help? Just complete the form below. Complete the 37 yes/no question assessment. 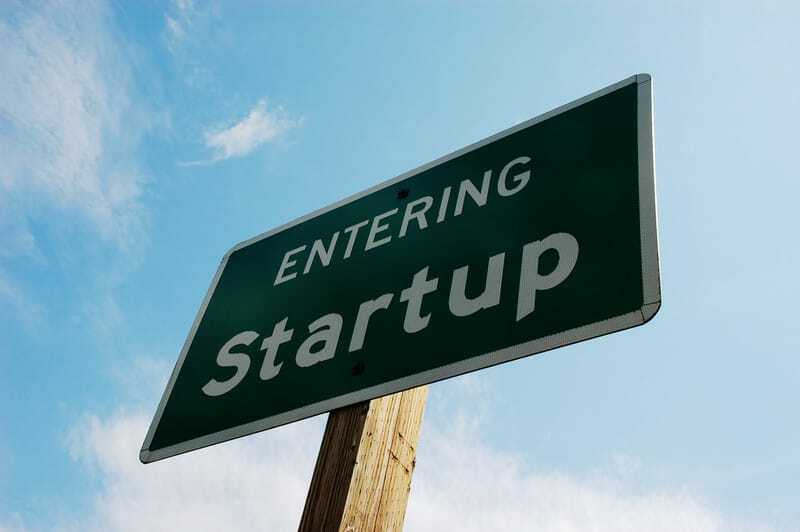 Then determine exactly where you should be focused to begin growing your business to the next business growth stage! This article really sums up the stages of growth quite well. At some point in the process it may be wise to consider outsourcing the administrative duties to allow the business owner time to focus on that growth. A PEO company can take over or manage tasks such as payroll, worker’s compensation, employee benefits, Government filing, regulation & compliance, etc. 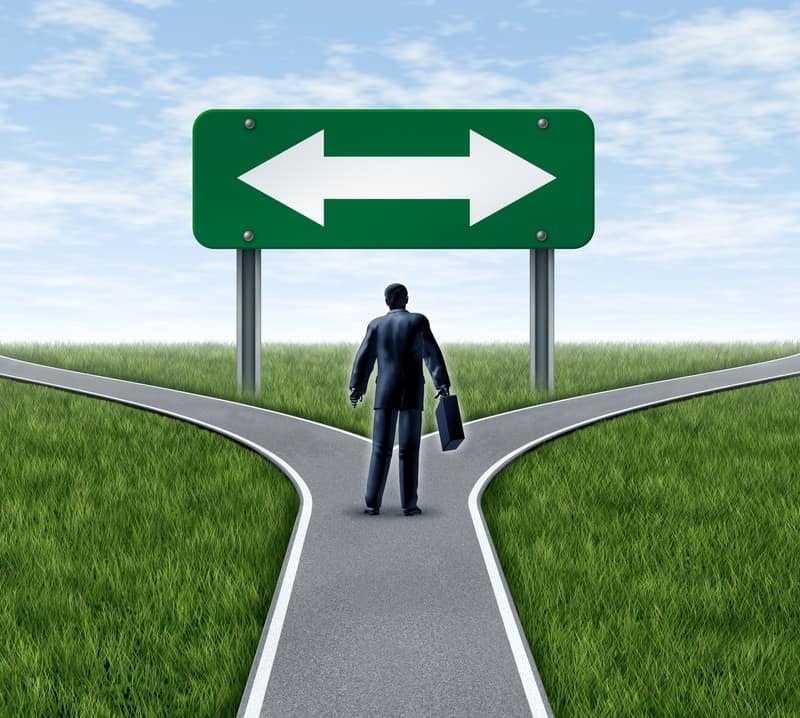 When your business reaches that stage, PEOcompare.com can help you narrow down your choices, giving you a list of PEOs that match your particular criteria. This was a great article to help the business owner define and discover exactly where he’s at and what his goals are. Your positng is absolutely on the point!